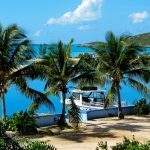 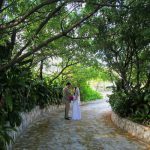 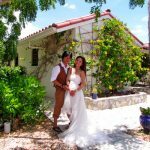 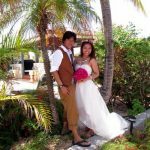 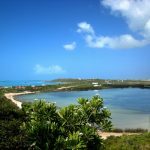 Uniquely styled accommodation for up to 24 people on two waterfronts – an easy, relaxed vacation in your own private villa complex on the peaceful and tranquil side of Providenciales, Turks and Caicos Islands. 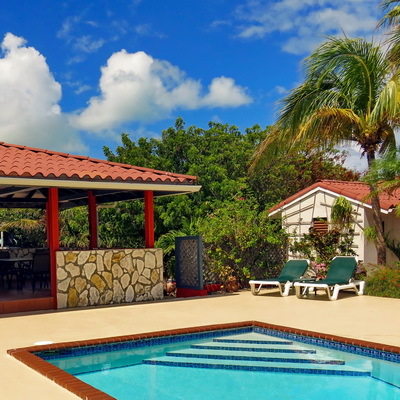 Cloud Nine is one of six villas nestled atop a small ridge with both ocean and lake views. 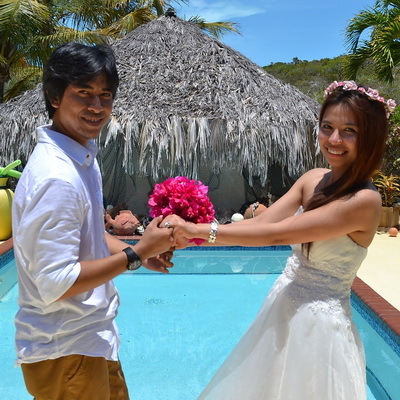 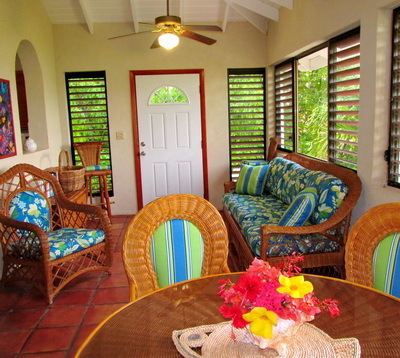 Ideal vacation villas for all those family occasions, group rentals, weddings and honeymoons too. 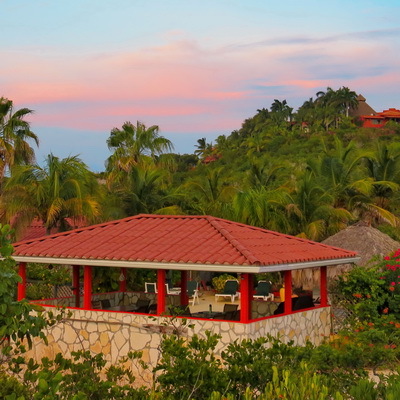 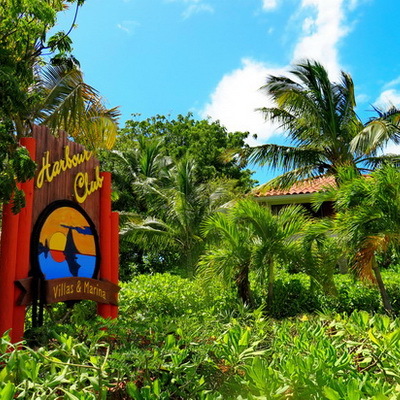 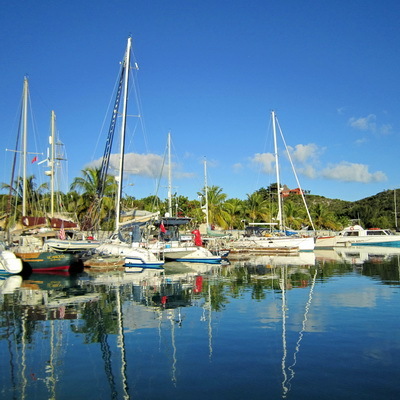 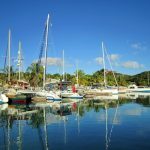 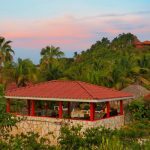 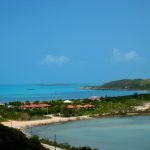 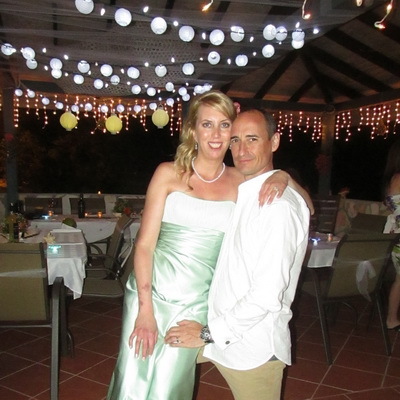 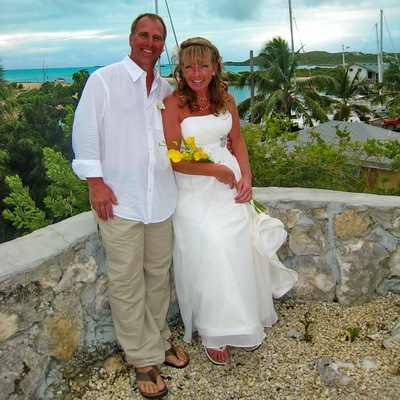 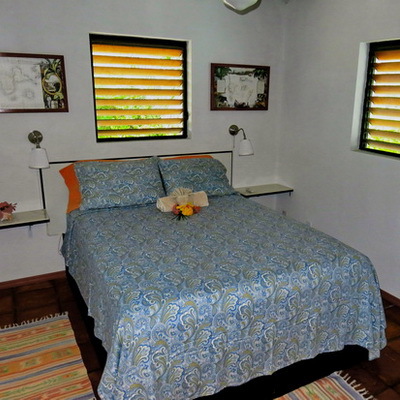 Winner of SEVERAL Traveler’s Choice awards for small hotels in the Caribbean as well as for service in the Caribbean. 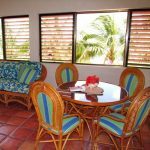 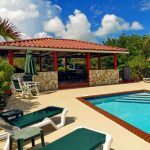 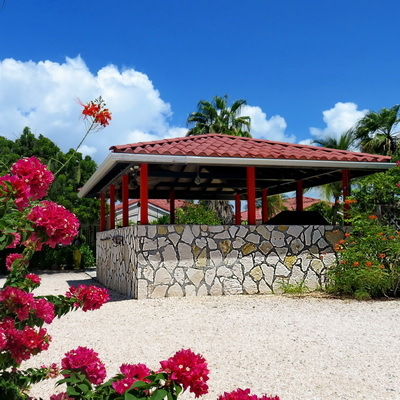 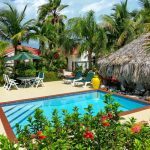 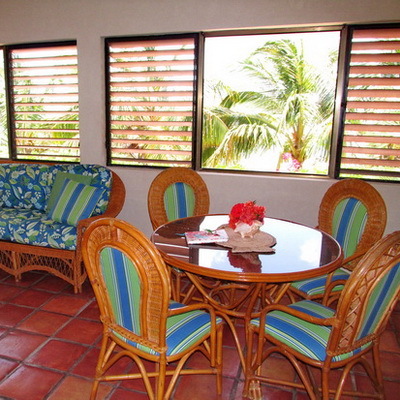 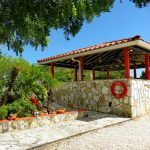 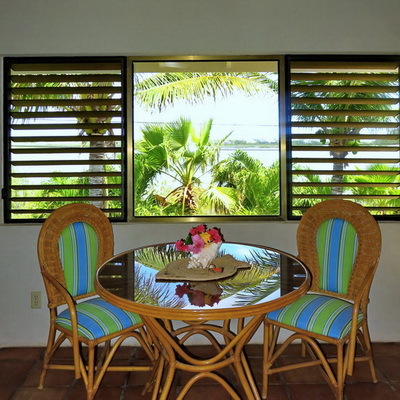 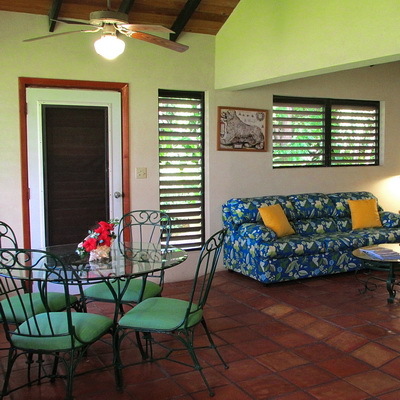 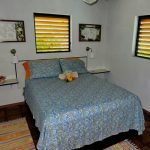 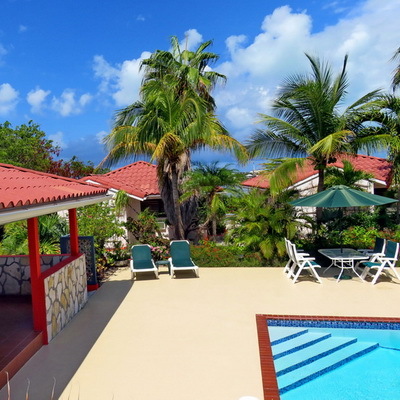 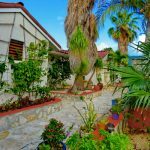 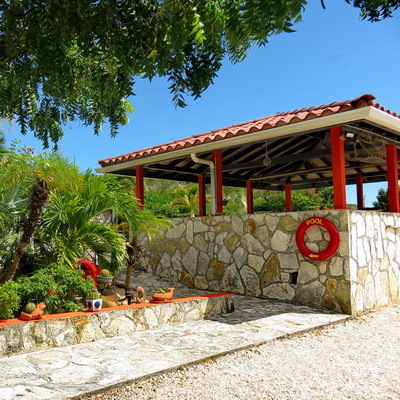 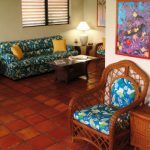 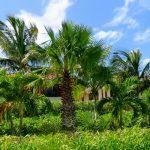 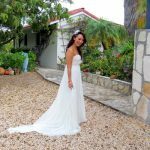 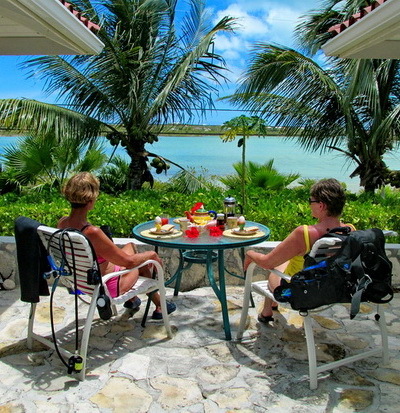 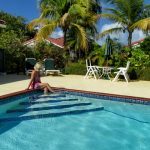 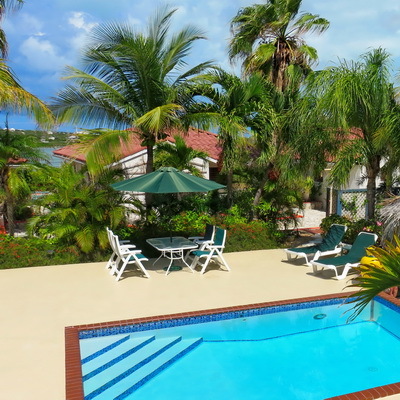 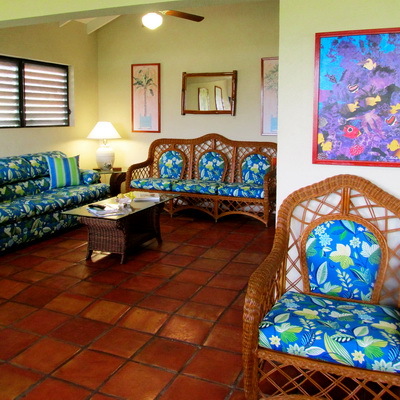 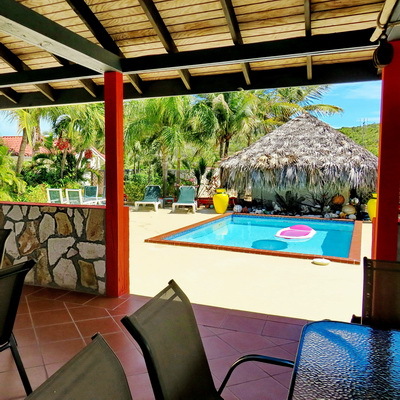 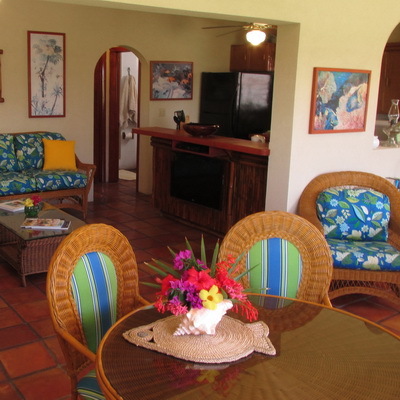 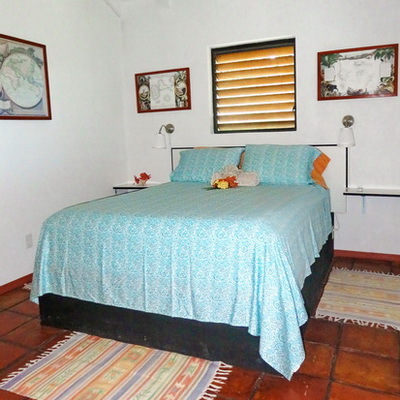 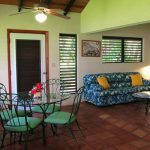 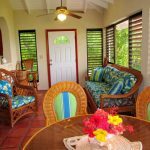 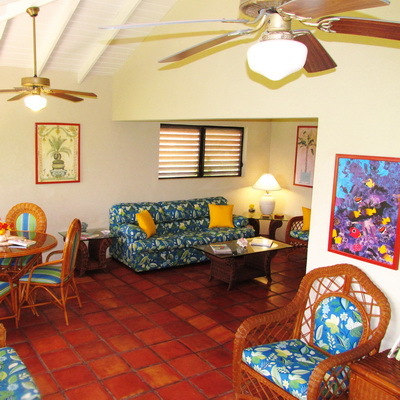 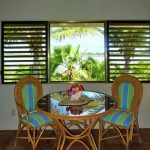 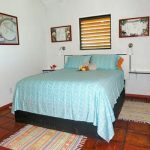 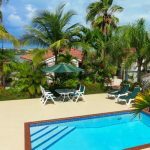 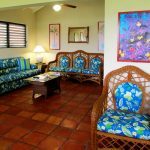 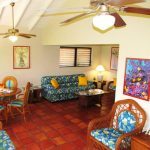 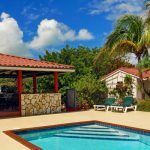 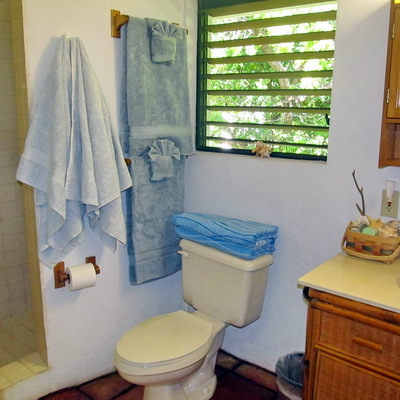 Our six, one bedroom villas offer the tranquility you seek in superb, Caribbean vacation villa rentals. 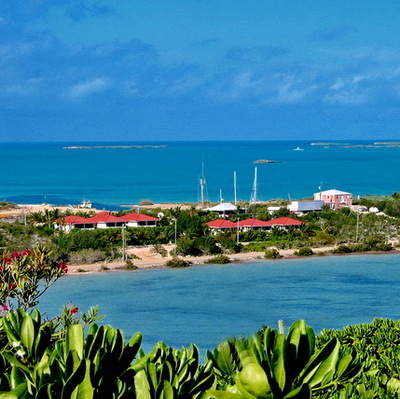 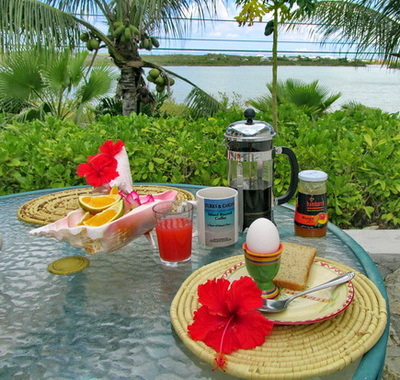 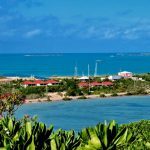 Guests staying in these Providenciales villas can enjoy all the comforts of a holiday home, overlooking the surrounding lakes and the south ocean shoreline of the Caicos Islands.